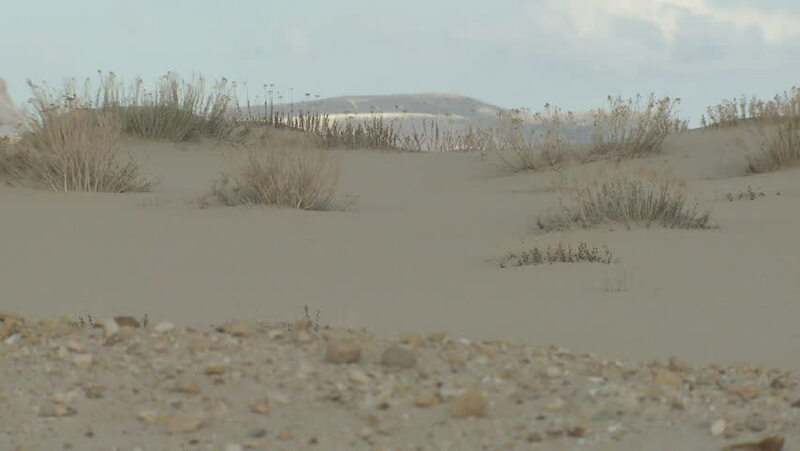 hd00:10Sand dune with grass at the beach. 4k00:10Hunting season for wild geese during their migration. Free birds flying in the sky. 4k00:17Aerial View Of A Country Road.Drone Autumn Gravel Road.Aerial Flight Over The Road Between Fields.Aerial Top View Fall Road.Path In Forest Aerial Top Down View.Drone Countryside Autumn Landscape.